The Allentown Fairgrounds opened in 1889 and a horse racing track was added in1901, with grand stands erected in 1908. Speedway racing commenced at the fairgrounds in 1919, with the opening meeting being on the 27th of September of that year. The track was a 1/2 mile dirt oval that operated through to 1941 when it closed on the 20th of September of that year. 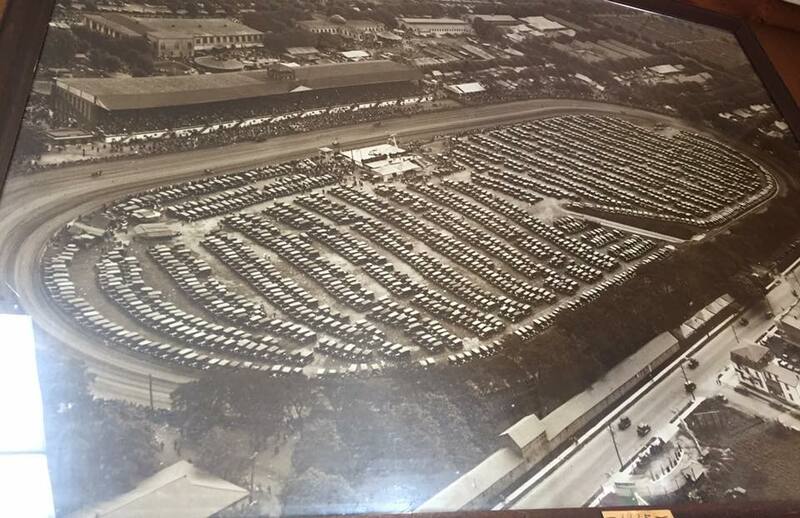 Allentown Fairgrounds Speedway re-opened on the 23rd of September 1945 only to close again on the 10th of August 1968.